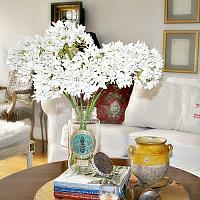 Bring the beauty of your favorite flowers into your home with this gorgeous set of faux agapanthus stems. The genus name means flower of love, from the Greek agape, meaning love, and anthos, meaning flower. 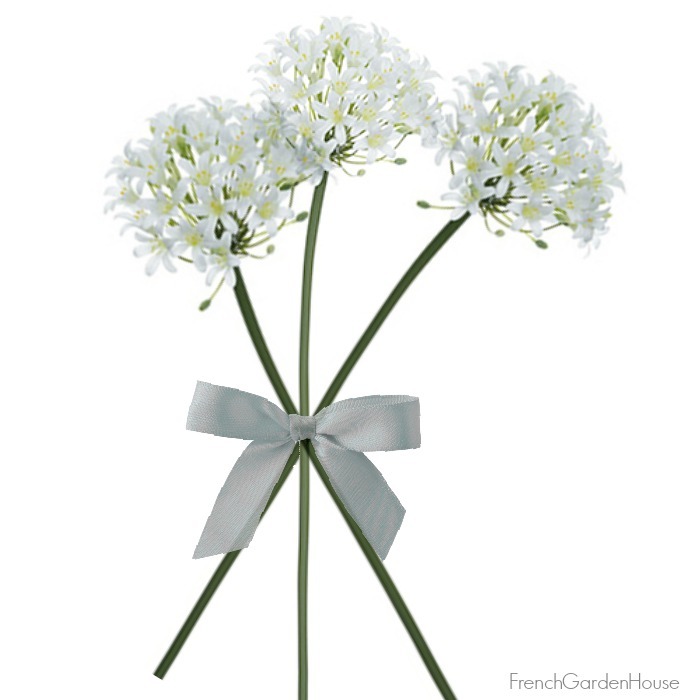 Grown en masse in the gardens of Normandy, they are both decorative and eye-catching, with crisp trumpet shaped flowers on long elegant stems. 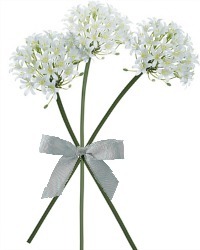 Curated in elegant white, these realistic blooms carry full flower heads and green stems. 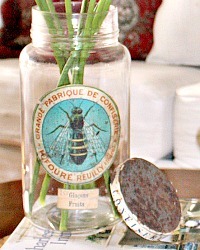 They look beautiful and intriguing when displayed in a large vase. Our Agapanthus Blanc will enliven both traditional and contemporary rooms. Set of 9.